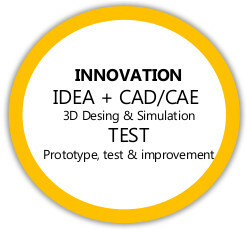 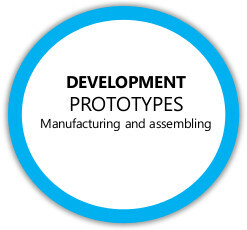 We manage, manufacture and assemble supporting new rapid manufacturing technologies and digitized as 3D printing. 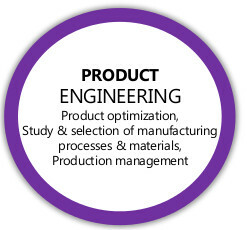 We optimize your product by selecting manufacturing processes and suitable materials, advising you in managing your production, production feasibility study and risk assessment. 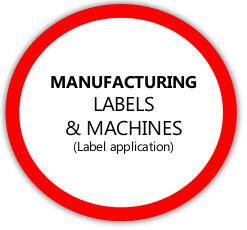 Tagged as we develop, implement and calibrate machines in the production process of your labeling. 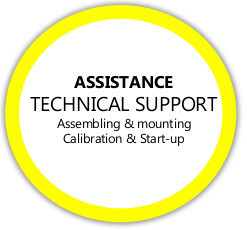 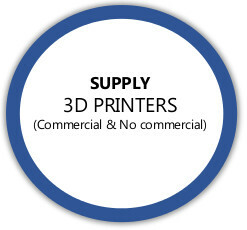 We provide services for technical assistance for their assemblies, assemblies, calibration and commissioning of 3D printers and labeling machines. 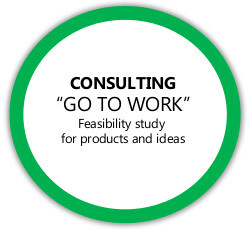 Want to be informed of the latest developments?